Watches are commonly the only piece of “jewelry” that a man wears aside from his wedding band for those who are married. Watches as basic instruments have evolved over the years to the point of being obsolete with the omnipresence of smart phones. Where the watch regains its importance today is not only as a timepiece but as a fashion statement. Most things involving fashion trends come and go, and this is also true for the world of watches with a few exceptions. One of the exceptions is with one of the world’s most iconic brands – Rolex. 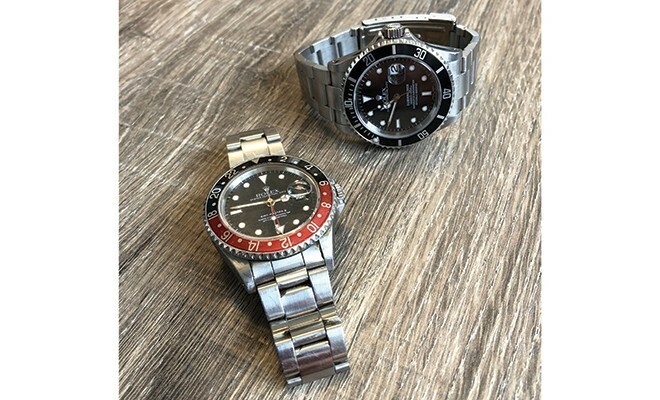 Rolex has cemented itself into one of the most recognizable brands in the World by sticking to the simple philosophy that evolutionary style is timeless. Much in the same way that Porsche has evolved their iconic 911 model, Rolex evolves each of their watches gradually making minor tweaks and upgrades along the way. Take for instance the top Rolex sport watches – The Submariner, Explorer, GMT Master II and the Daytona. Each of these “tool” watches as they are referred to due to their originally intended uses are unmistakably linked to the first-generation models they are based on that predate them by 60+ years. Something peculiar happens when we see patterns of evolution in luxury items that are produced in limited quantities . . . As time goes on, so does the value. This makes Rolex watches among the best return on investment in the world of luxury goods. While some of the rarest models fetch hundreds of thousands if not millions of dollars, the vast majority of vintage Rolex watches easily sell for over double their original value. With the recent demand even late models are going for original MSRP and in some cases well above. 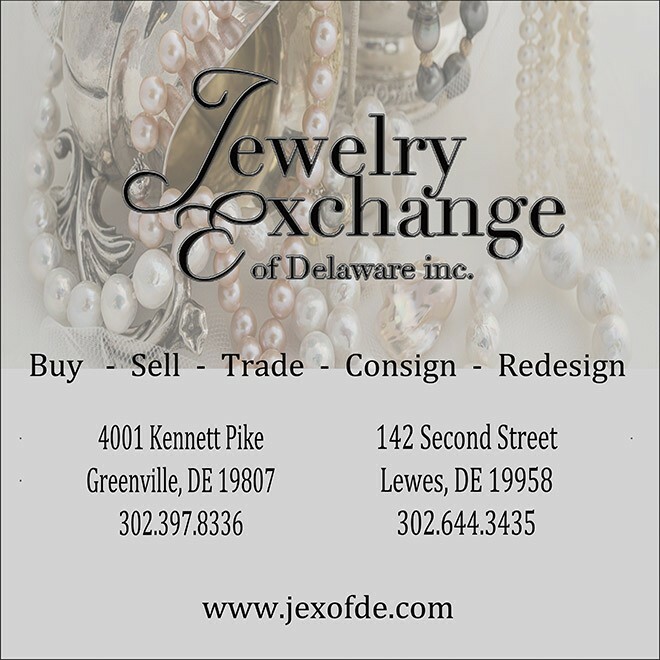 Here at the Jewelry Exchange of Delaware we are looking to expand our offering of pre-owned and vintage Rolex watches for the Holiday Season. 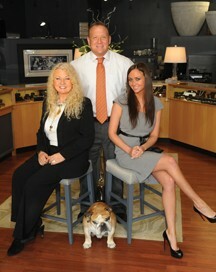 We will gladly evaluate any Rolex watch you have and give you a few options, as we do with all the Jewelry we evaluate. Even if you have one that is well used, even broken, remember Rolex are made to be serviced, repaired and last longer than their owners. So don’t hesitate to show us what you have. Go to our website jexofde.com and submit a pre-evaluation form, and we will be happy to let you know if we are interested and a range to expect. Next Story → Change Your Mindset, Change Everything!